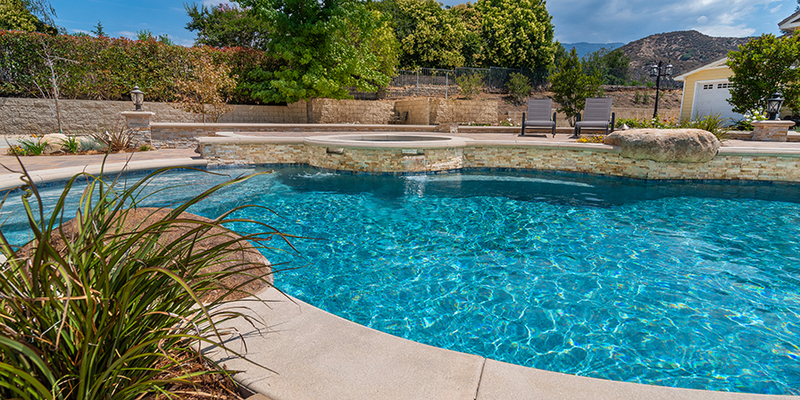 Proscape Landscape and Pools is your most dependable Landscape, Pool design and construction company in the Inland Empire. 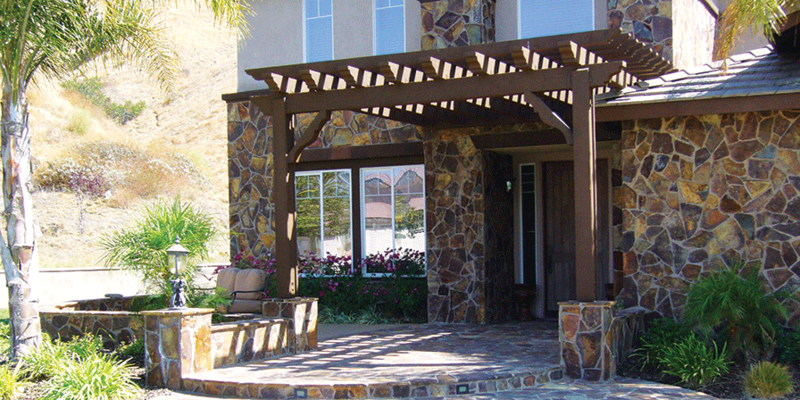 We specialize in exterior design and construction. 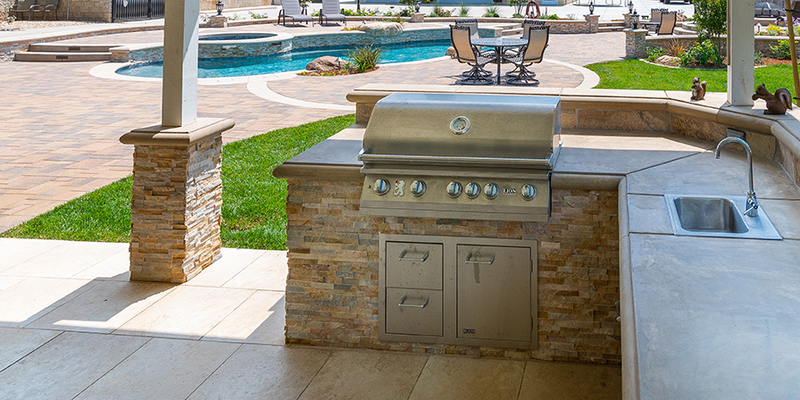 With over 20 years of experience in landscaping, Swimming Pools, Concrete and Masonry industry, we can create the outdoor living space you have always dreamed of! We are family owned and operated since 1999. Proscape specializes in a broad range of landscaping, from drought tolerent to lush landscape and hardscape. We do all of our custom designs in house and have 3D imaging, so you will have no problem visualizing what your project is going to look like. 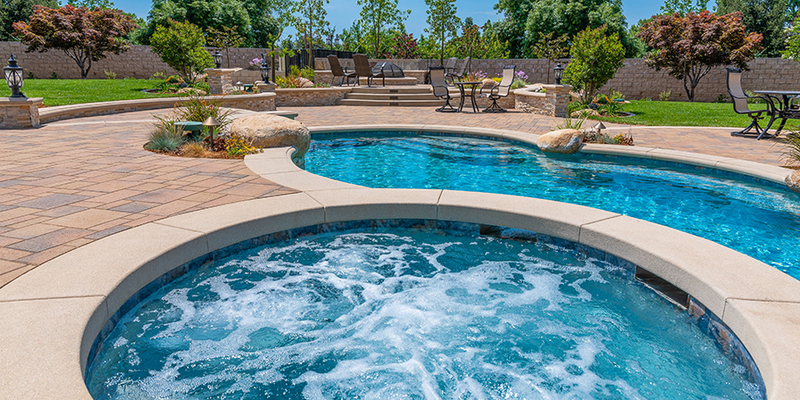 Proscape follows the philosophy that each landscape is unique and provide each client with a personalized plan to fit the projects’ specific needs and budget. We also specialize in swimming pool design and construction. All of our designs are 3D and one of a kind. We work closely with all our clients to bring their ideas to life and ensure that they have a role in the creative process every step of the way. Our Mission is to provide knowledge, design and the very best craftsmanship to each of our clients to ensure extreme satisfaction. 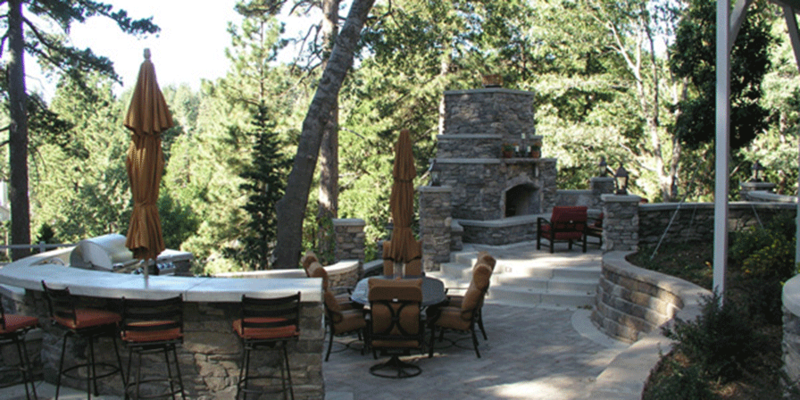 Our custom masonry and concrete designs are like no other company. We will make your project stand out from all of the others. 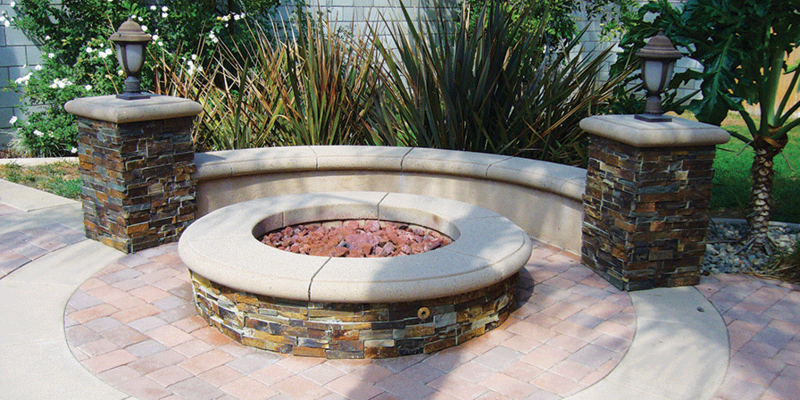 From pool coping, fire places, outdoor kitchens, seat walls, pergola’s to bbq’s. There is nothing we cant design and build. We do 100 percent of the work in house so you don’t have to deal with multiple sub contractors.